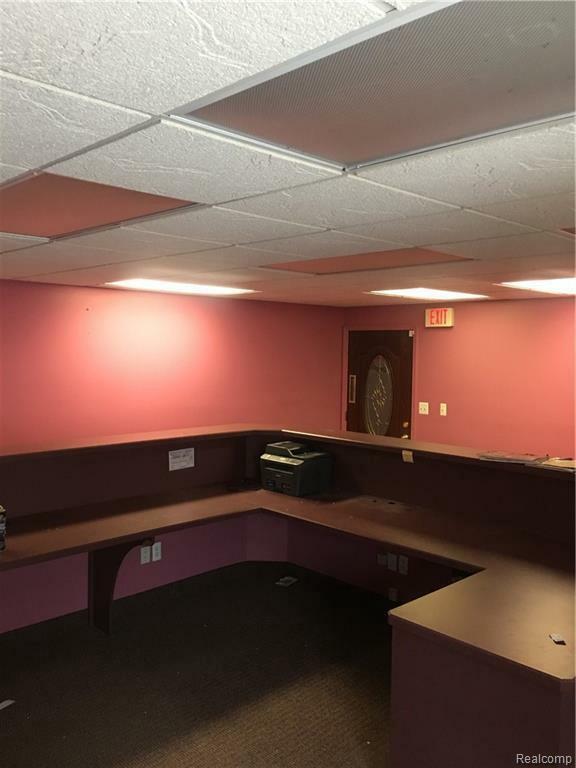 Build out already done, this office space is available for medical, insurance, attorney, Real Estate, accounting, marketing company, etc. 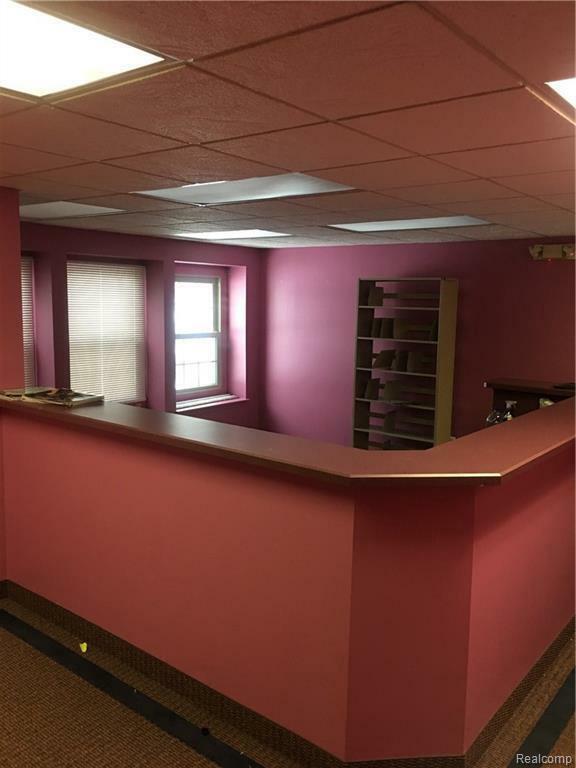 Large reception area and front desk, 2 conference rooms, 6 offices, break/lunch area, utility & storage rooms. Move in ready, close to highways. Great Location. 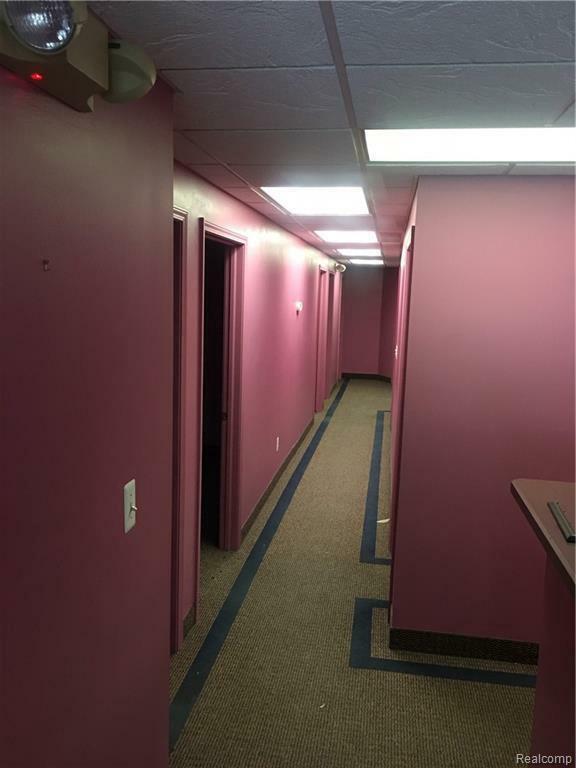 Basement area available for lease, fully redone and ready for laboratory or printing company. Utilities included. 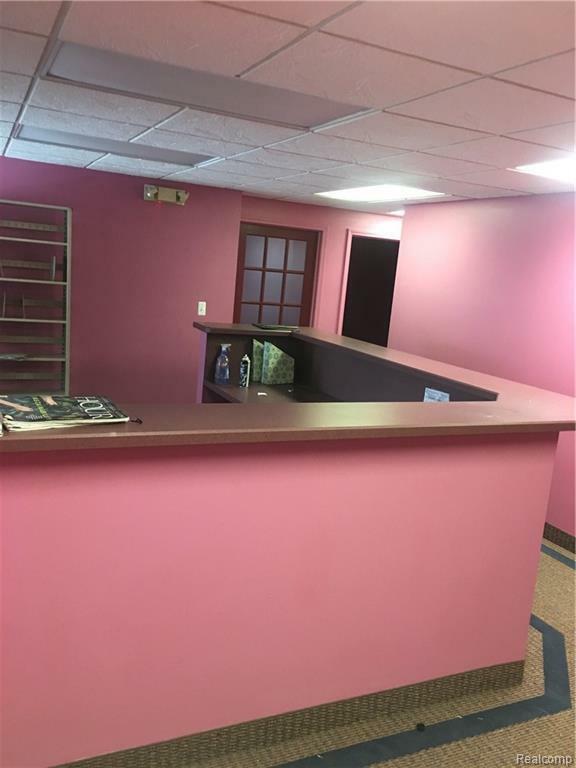 Listing provided courtesy of Century 21 Premier.